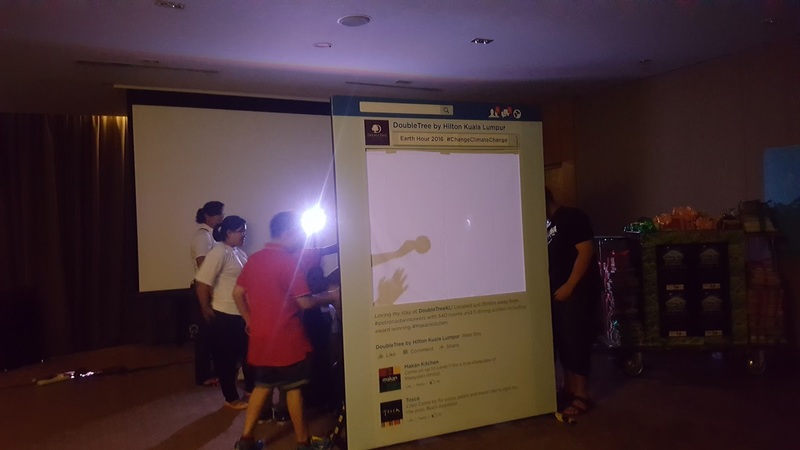 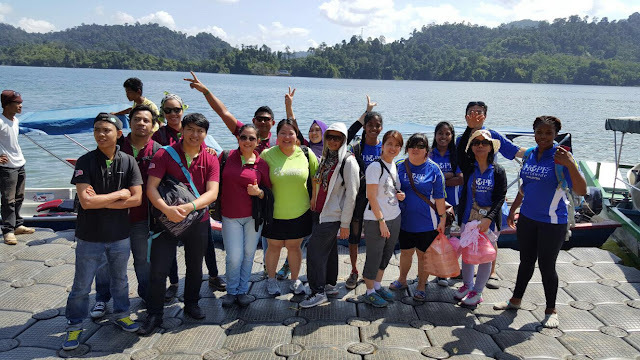 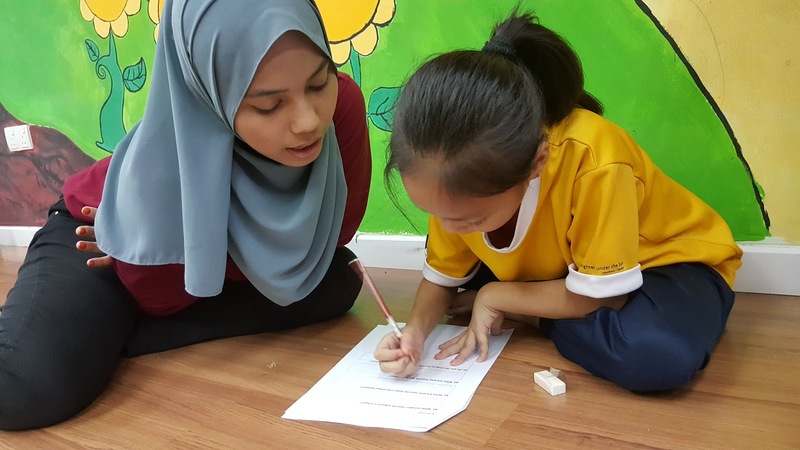 A group of 80 students from Universiti Malaya Biomedical Science Faculty dedicated their Social Engagement Project by involving in various community programs: Food Distribution Program, MY Reading Program and 1 Stop IT Resource Centre. 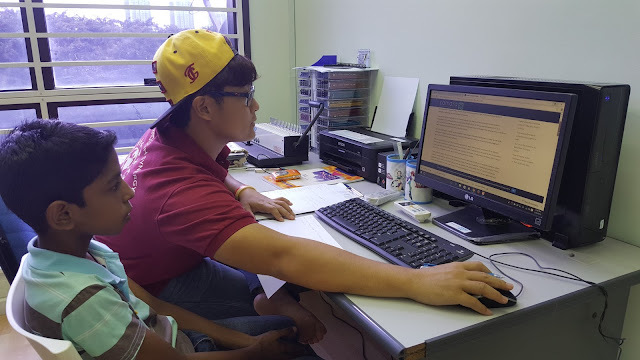 One of the highlights was last Saturday, as we gathered 8 volunteers to mentor 8 teenagers in completing Online Research Projects in our 1 Stop IT Resource Centre. Apparently each volunteer (mentor) was paired with one teenager in a team, according to the title they have chosen, they did source the information through Google and Wikipedia. Eventually, they put together all the photos in the power point slides. 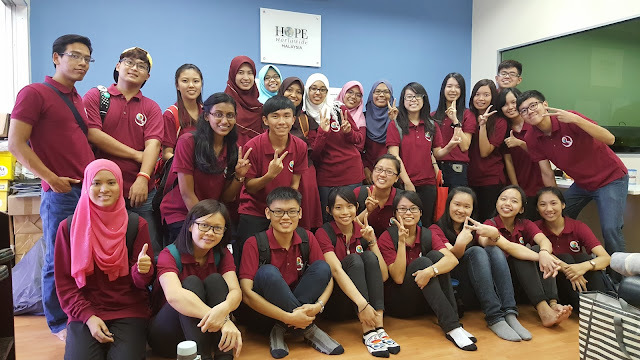 By the end of the session, each team will come forward to present their project. 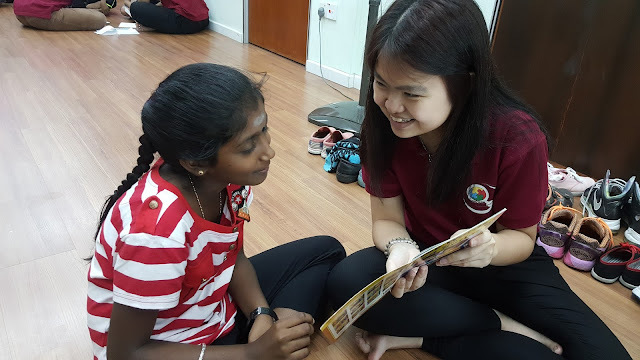 Besides volunteering in the 1 Stop IT Resource Centre, there were two group of volunteer students who volunteered as Teachers of the Day for MY Reading Program. Thanks for dedicating your time and effort to create a greater social impact through volunteering in our community programs. 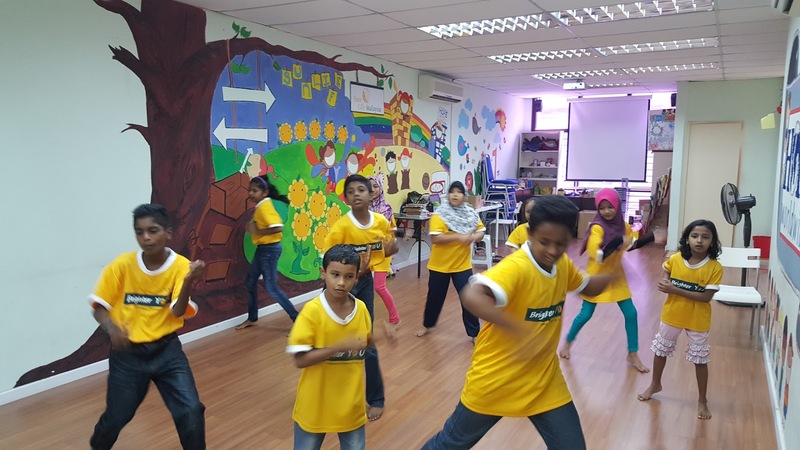 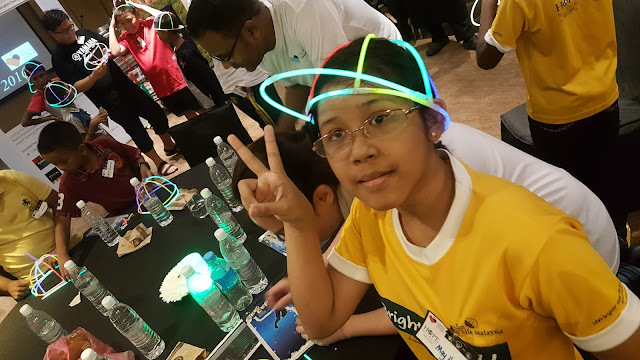 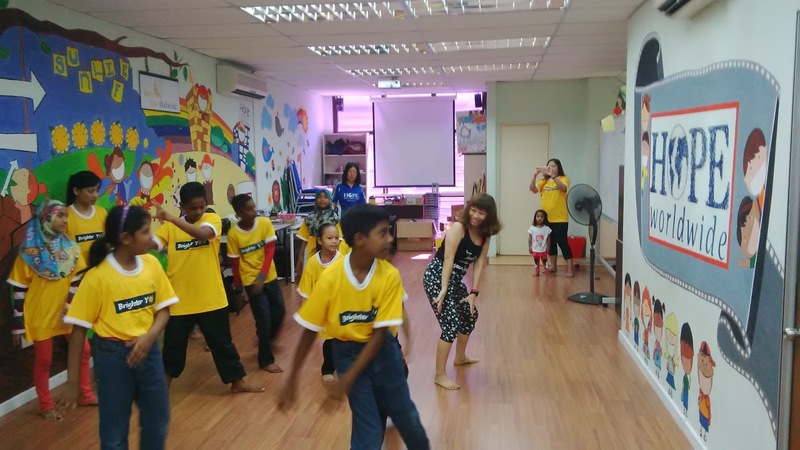 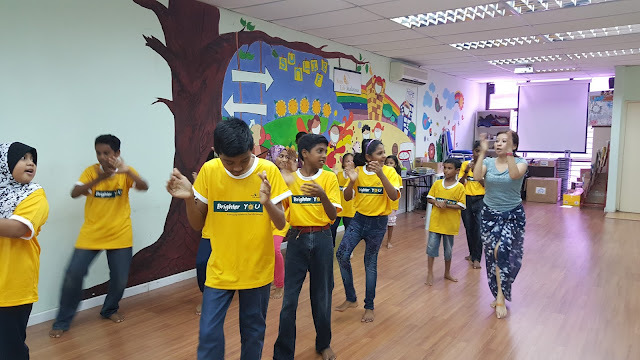 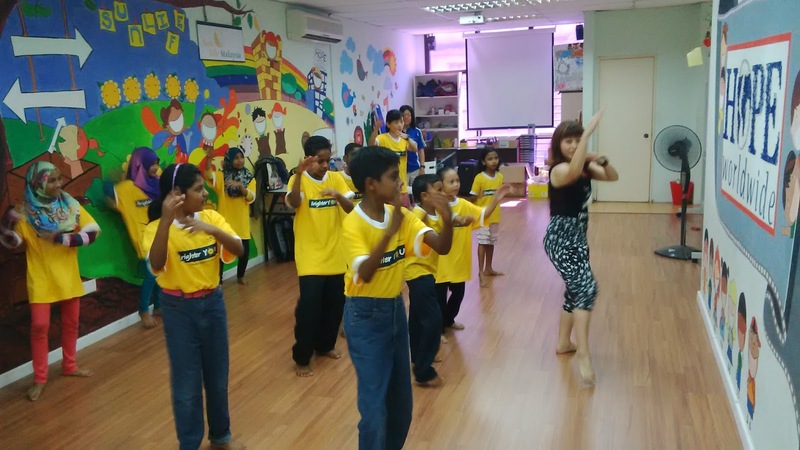 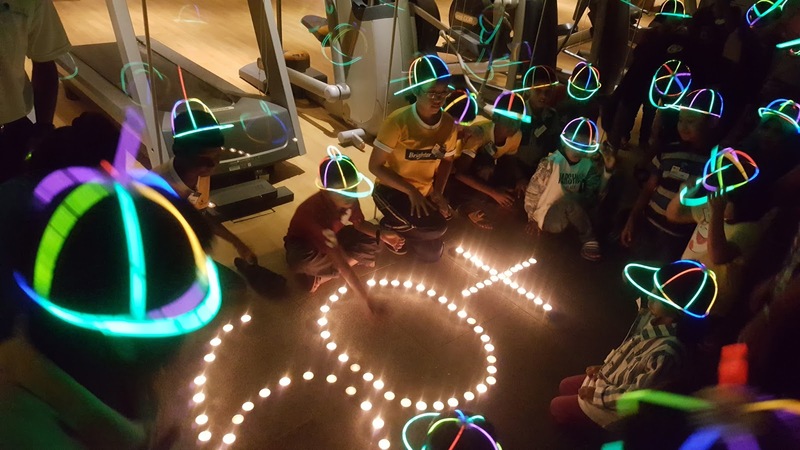 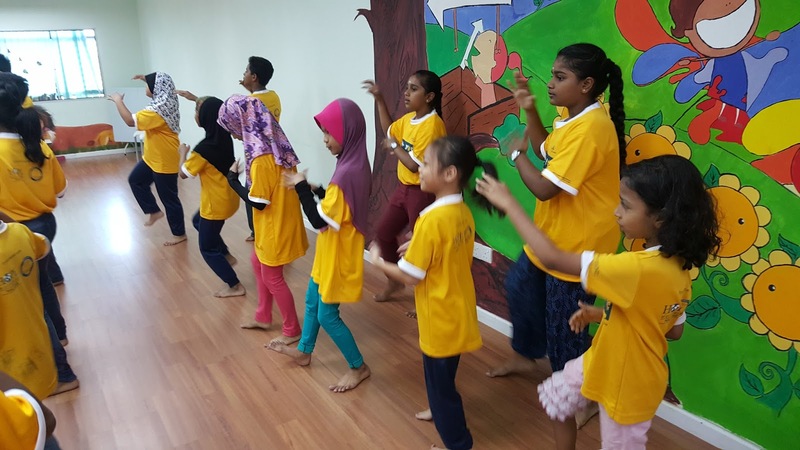 Thanks to Sun Life Malaysia's Brighter YOU Corporate Responsibility Initiative, we've got something new for the Children - Zumba Fitness Class! 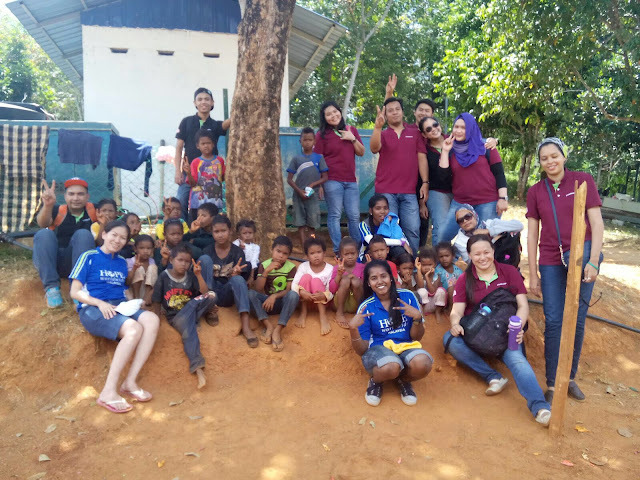 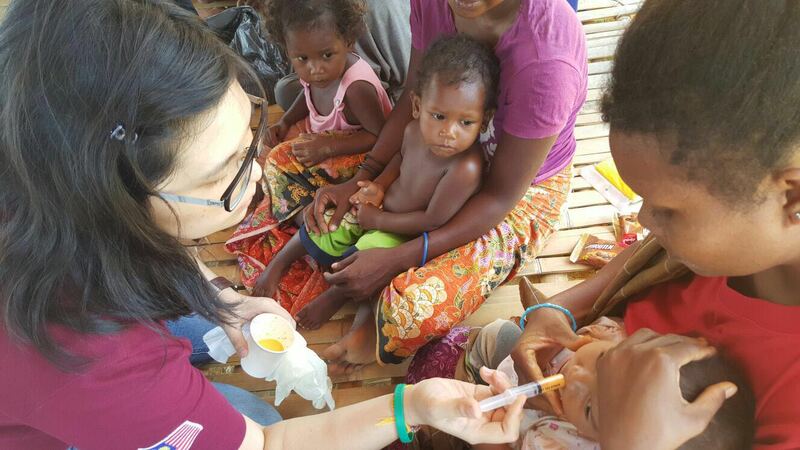 A total of 21 Starbucks Malaysia and HOPE worldwide Malaysia's Volunteers made a difference by serving more than 60 Orang Asli community members at Kampung Chueh A & B. 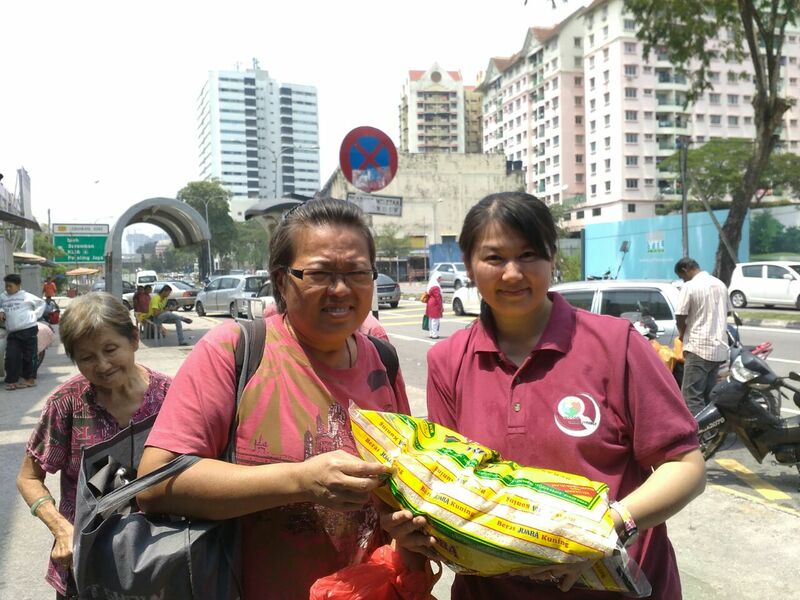 We distributed groceries with basic necessities, clothing and as well some medication to the villagers. 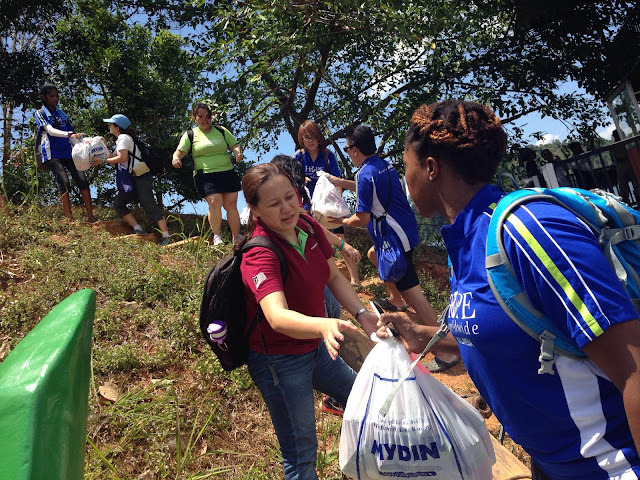 It was a joyful and fruitful weekend being able to spent with the community and volunteers. Thanks to all the fellow volunteers for giving your time and energy for the rural community!